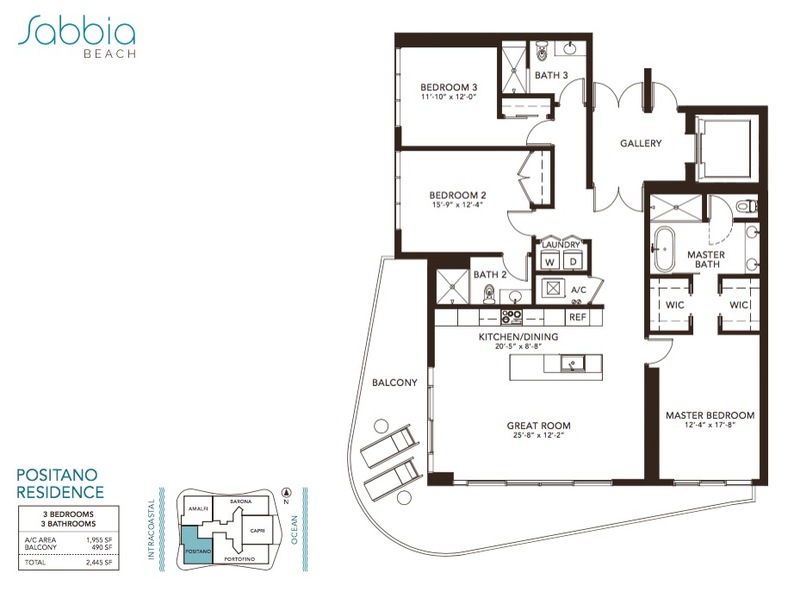 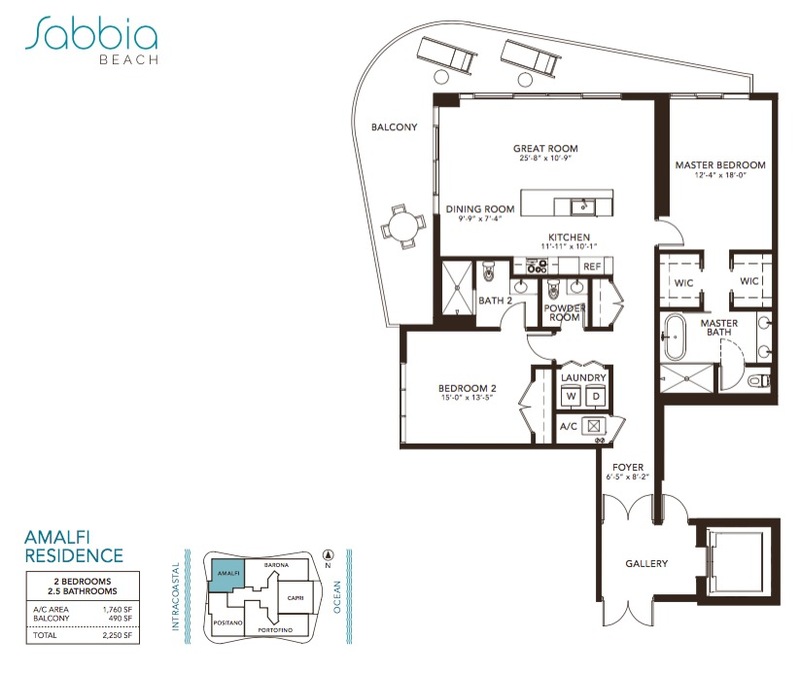 Sabbia Beach includes a collection of only 68 spacious residences, including a collection of two-, three-, and four-bedroom floor plans, two unique penthouse suites with double ceiling height along with four terrace residences boasting up to 3,700 sq. 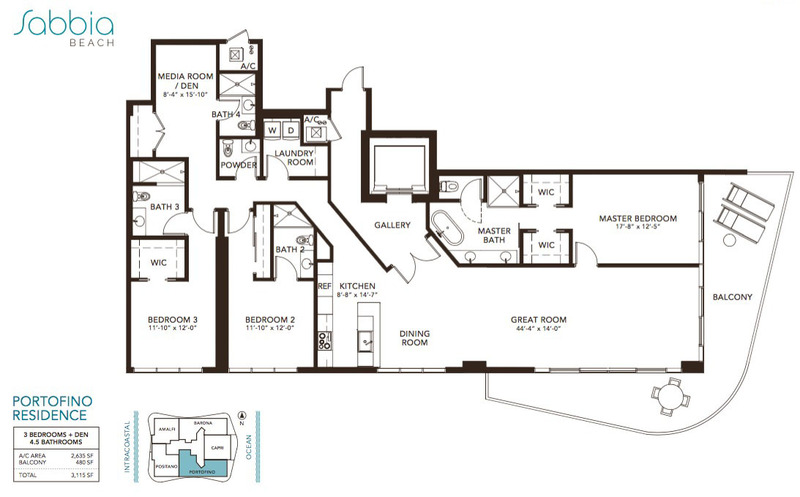 ft of expansive outdoor living space. 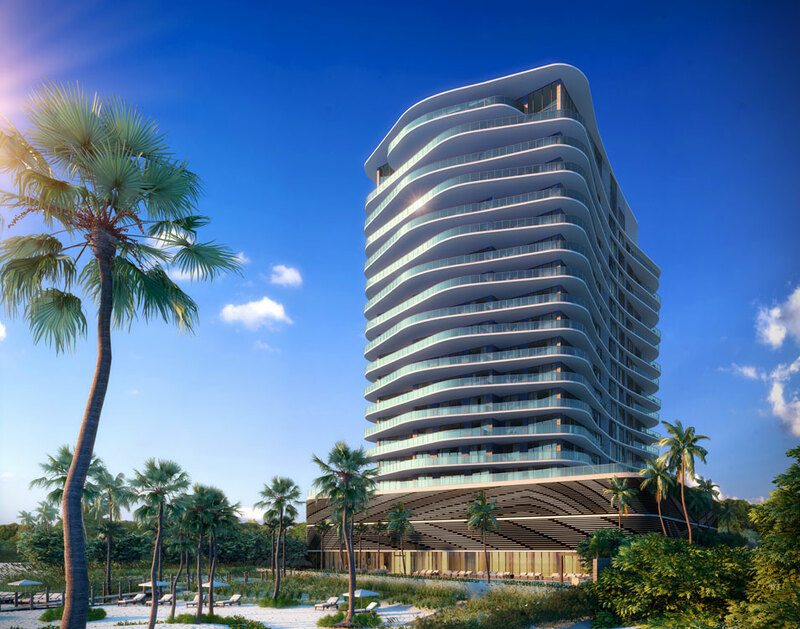 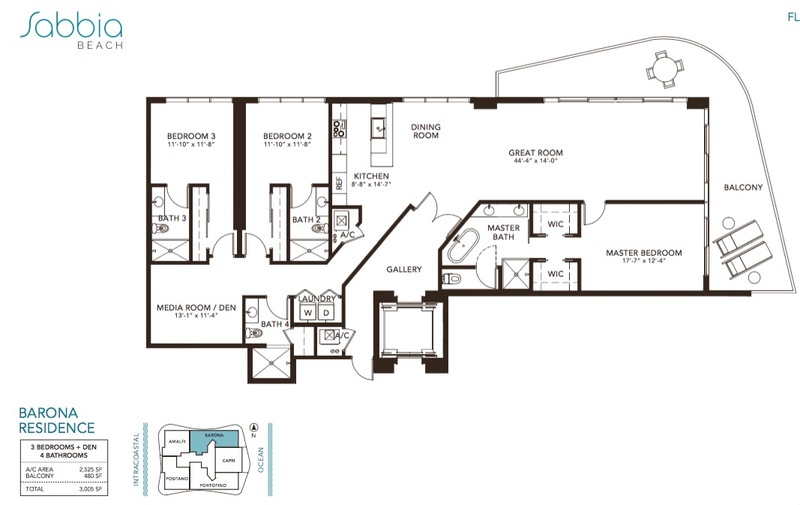 Each residence will feature private or semi-private elevator access leading into a dramatic double-door entryway with direct access into spacious great rooms with floor-to-ceiling glass and sliders and generous balconies offering ocean, city and Intracoastal Waterway views. Chef island kitchens, custom designed Italian cabinets and the finest, hand-selected stone countertops are just some of the luxurious touches that await residents of Sabbia Beach. 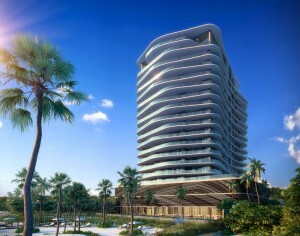 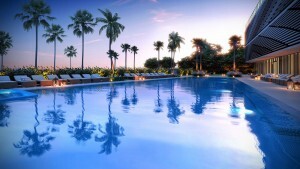 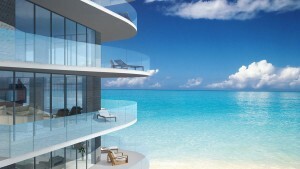 On 200 feet of pristine South Florida shoreline comes an extraordinary collection of luxurious residences. 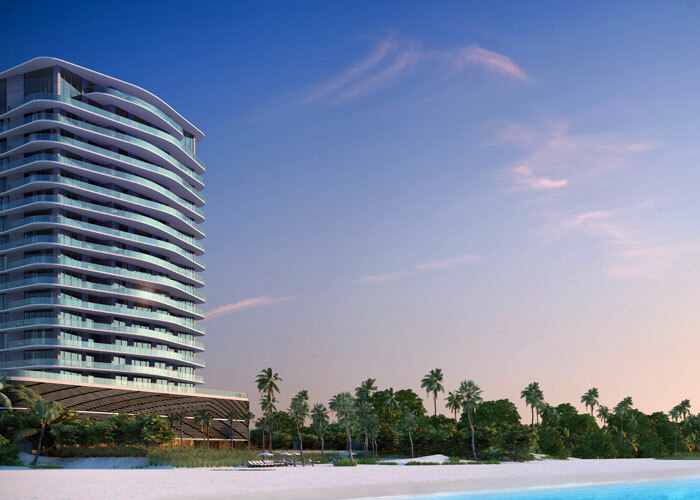 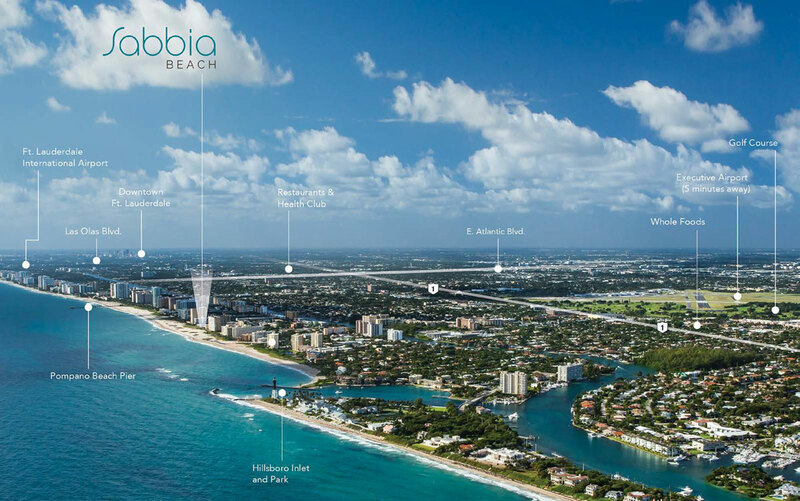 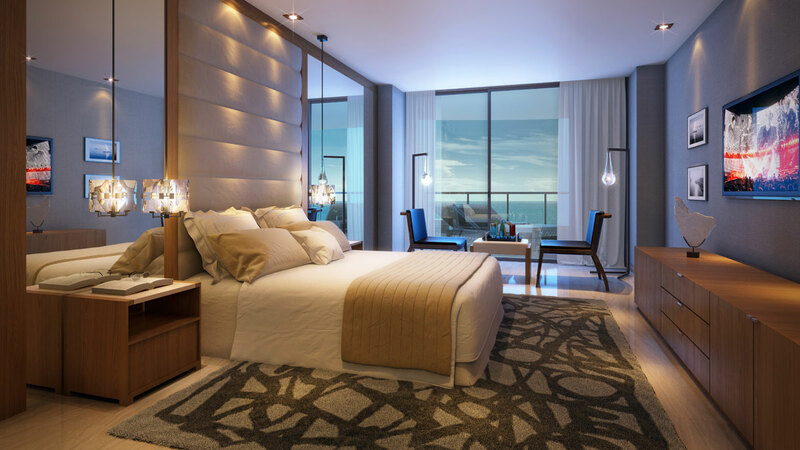 The first new beachfront development in Pompano Beach in nearly a decade, Sabbia Beach presents an opportunity for contemporary oceanfront luxury at a price considerably lower than one can find just minutes from Fort Lauderdale and Boca Raton. 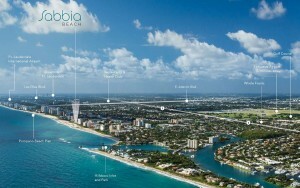 With its flawless oceanfront location, Sabbia Beach offers unobstructed views from every residence. 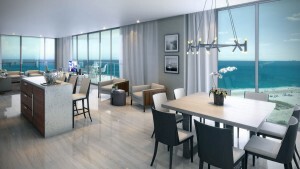 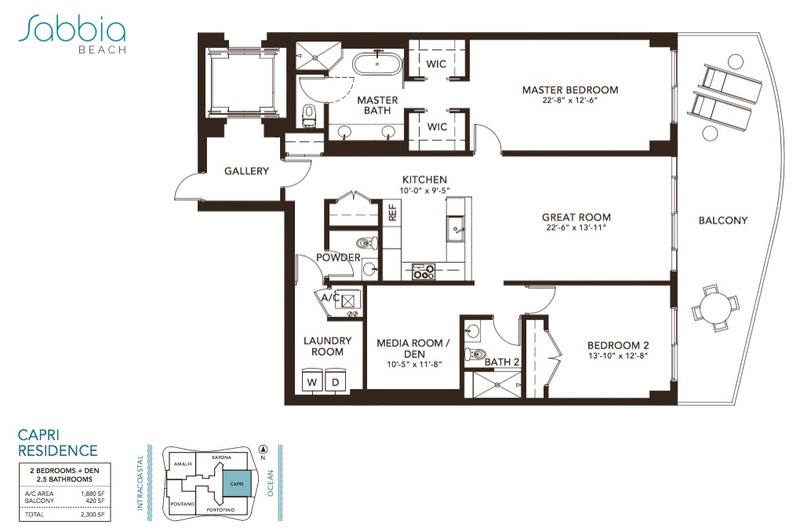 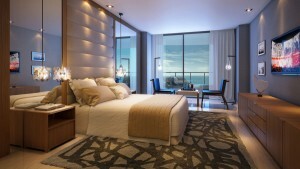 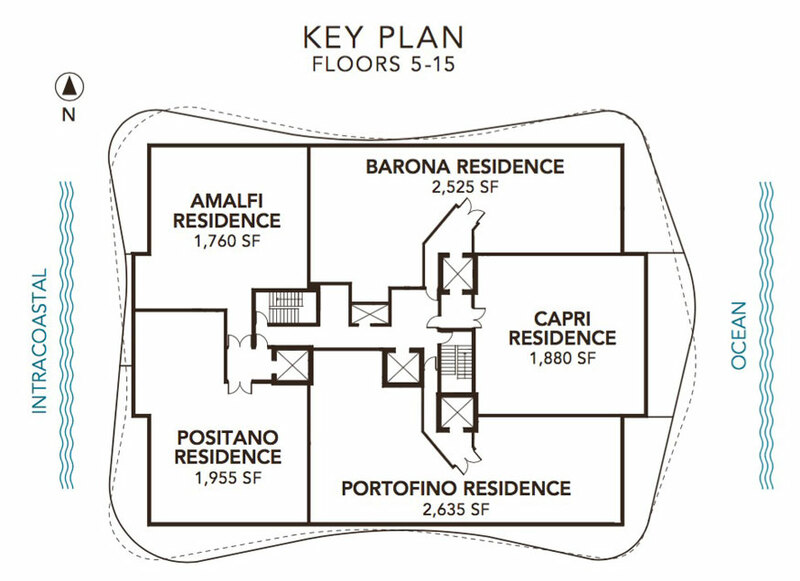 Every detail has been carefully considered for what it brings to the experience of living in this remarkable setting. 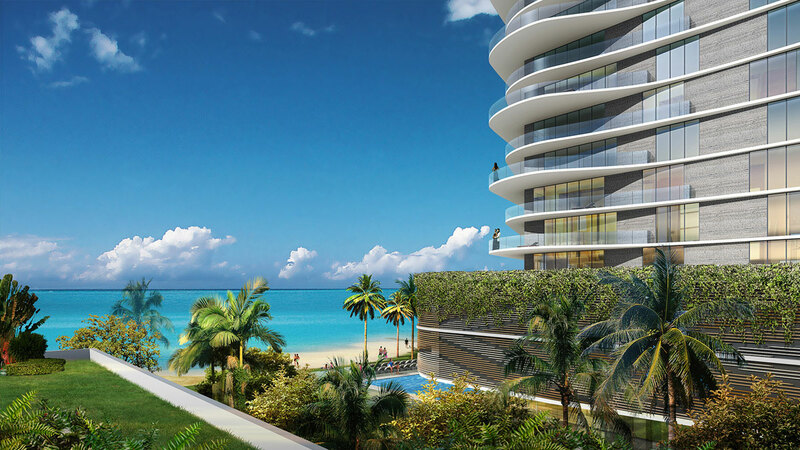 The beauty of the ocean inspires every aspect of Sabbia Beach, from its distinctive architectural design by the renowned Miami firm Arquitectonica, to the tasteful articulation of its interior social spaces by the prolific designers at Interiors by Steven G.
Appointed public spaces by Interiors by Steven G.
contact me today at 954-632-5100 or via email. 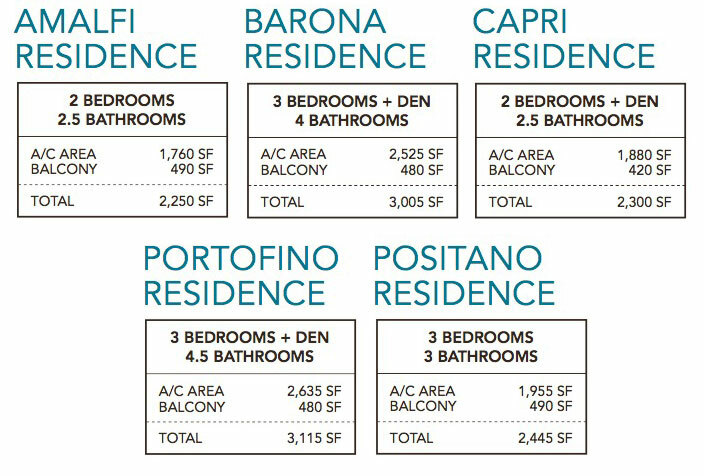 Pricing may change without notice. 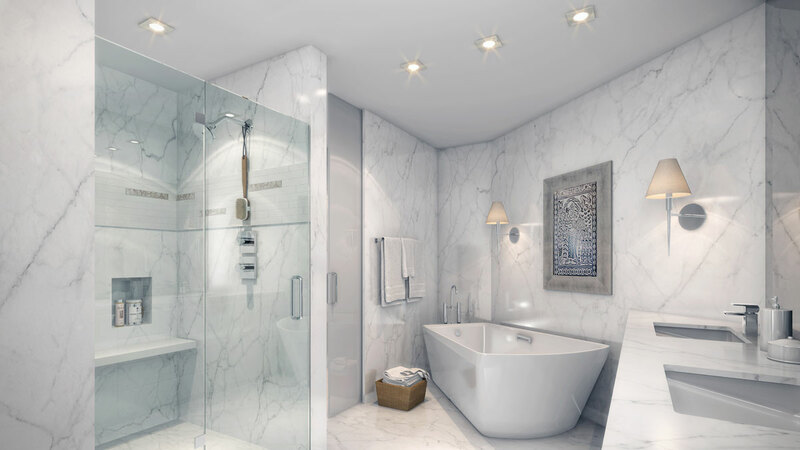 Plans, materials and specifications are subject to architectural and other revisions at the sole discretion of the developer, builder or architect, or as may be requested by law.